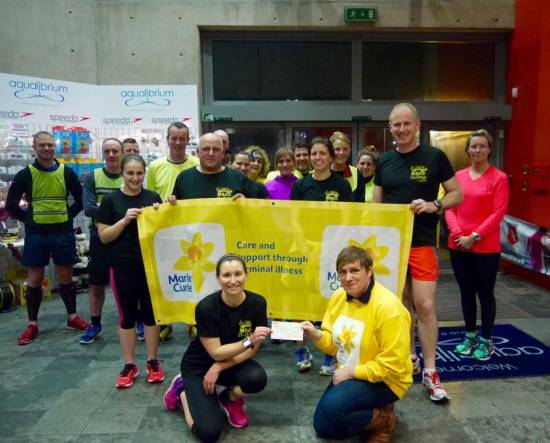 After a sterling effort by the organisers of the 2015 MACC Challenge event it has been announced that the total money raised for this year’s charity, Marie Curie UK, is a tremendous £2,718.17. 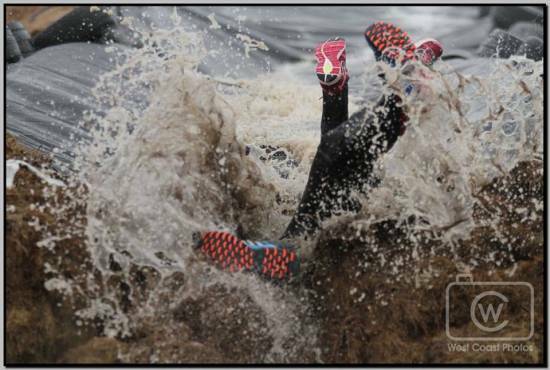 The event comprised of over 30 obstacles and 4 miles of grueling challenges was held in November at Machrihanish Airbase attracted 180 participants in only its second year. A massive thanks from all the MACC Challenge team to challengers, sponsors and those who donated on the day. With all funds staying in Kintyre, there will be a real benefit to families within our local community.